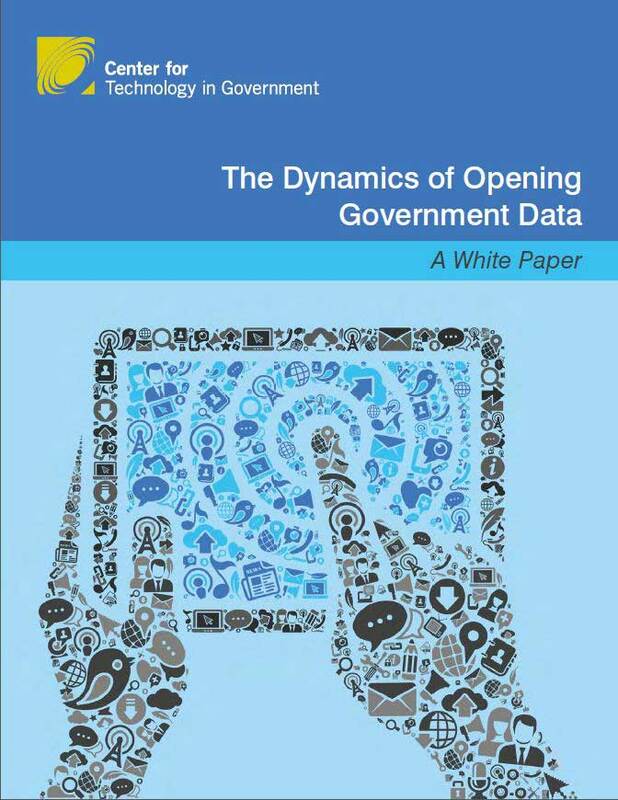 This provides governments a way to identify stakeholders and interactions that influence the generation, flows, and uses of information resources in open data initiatives. The dynamic modeling techniques highlight different constraints that can impact the system and value creation. These tools support planners as they generate informed hypotheses about changing patterns of interaction among existing and new stakeholders. In this way, governments can better evaluate the costs, risks, and benefits of open data initiatives.